I’m hoping iTunes stays around, it’s much easier to use iTunes when you’re looking at weekly featured sales, also the Wish List functionality isn’t in the TV app, although I’m sure it will be eventually! Huh? My existing music library and Apple Music additions to it are mixed just fine, no issues. What are you referring to? Still? I tried out Apple music about six months into its life, and it totally trashed my iTunes Match library, and Apple support were mostly useless. I swore I'd peronally never touch it again, but I kinda assumed Apple would have worked out most of the kinks by now. Presumably the same purpose it serves on iOS? It's the music store. For those of you who stream their music from digital Files, Roon is all you need......iTunes could not hold Roon's jock...it's that good! Control everything from your iPad...where you get Liner notes, Lyrics, Room Correction and every detail about your files.....if iTunes engineers saw the difference between and Roon, they would (or should) feel embarrassed!!! I wonder--are Windows users going to get separate apps? This is the perfect opportunity to push out a better experience on there, but I'm assuming the Marzipan code isn't going to go over to Windows easily. And where will the iOS device management options (encrypted backup, sync with your local machine, etc.) sit? All of the ITunes Store Movies/TV content would move to the TV app. Overdue move. 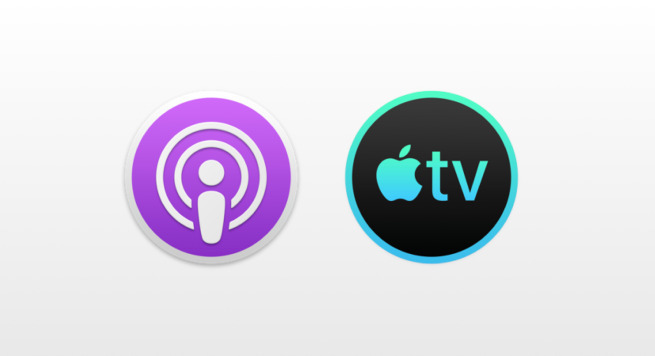 To bring podcasts, TV shows, movies and sync functionality into iTunes is historically understandable but has been a painful state for oh so many years.